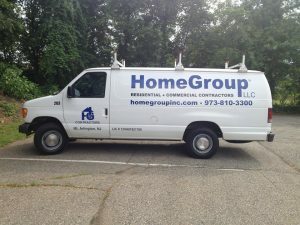 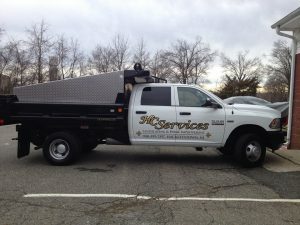 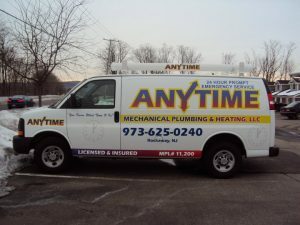 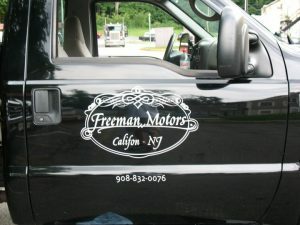 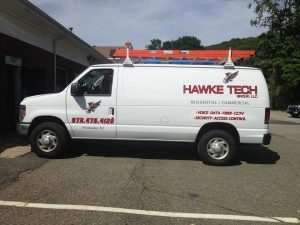 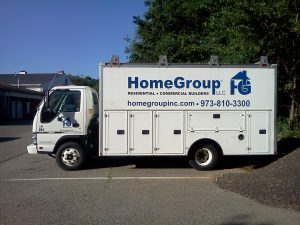 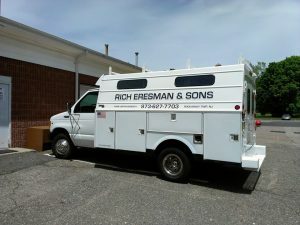 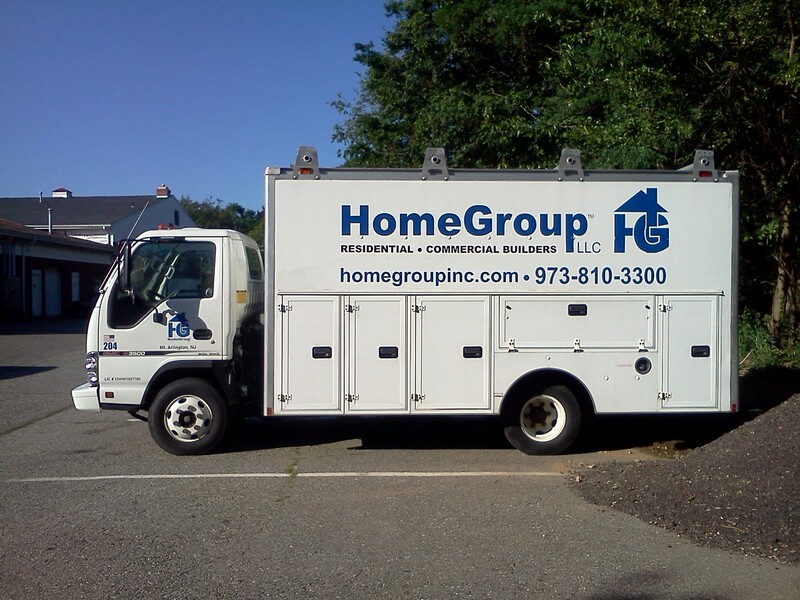 Vehicle Lettering and Graphics is our Specialty! 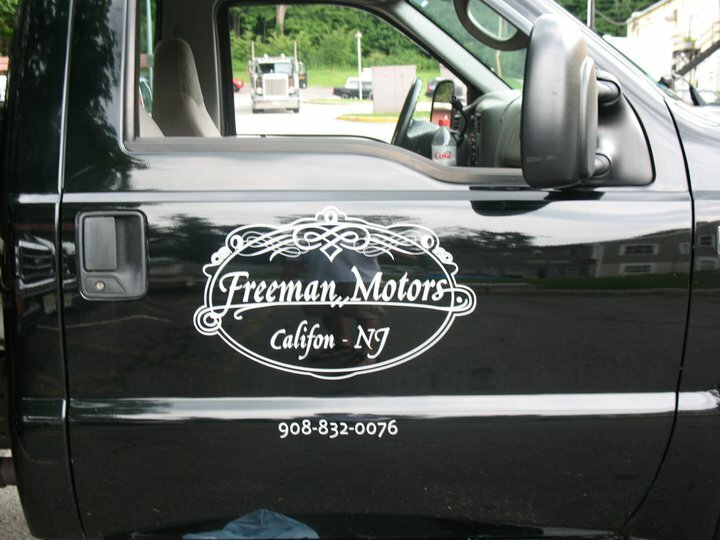 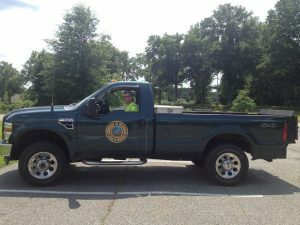 Vehicle lettering is required by law if you have commercial plates on your work vehicle. 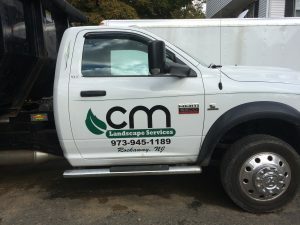 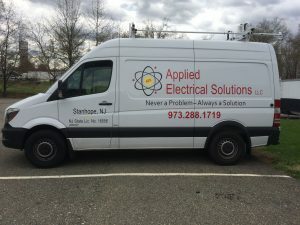 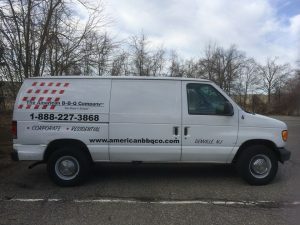 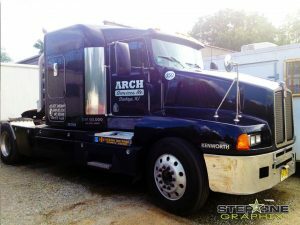 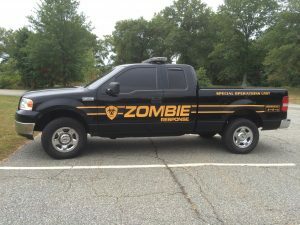 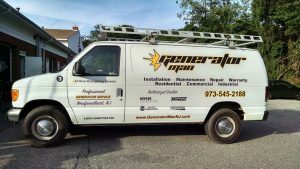 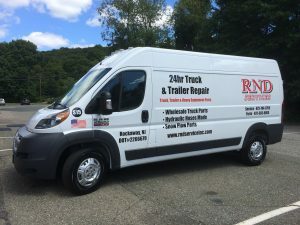 Good news, we can customize your vehicle with your logo or what ever you’d like and meet state standards at the same time. 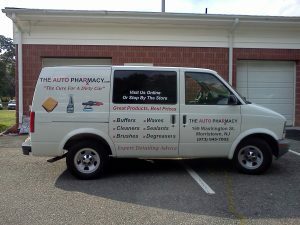 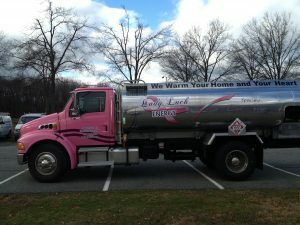 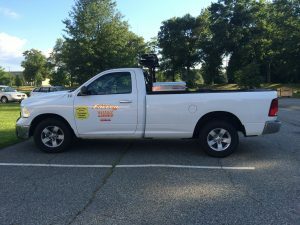 Advertising on your vehicle can generate 40,000 impressions in a Day! 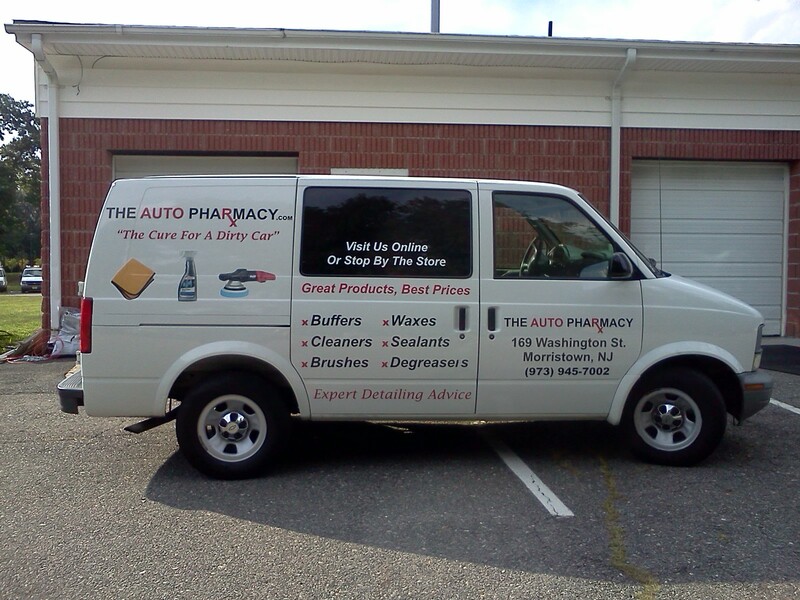 How’s that for Effective Advertising!